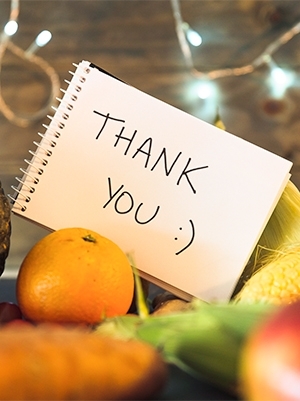 Thanksgiving in Madrid: Celebrate, Educate and Donate! Anglo-Saxon influence abroad allows celebrating Thanksgiving in Madrid with your children! As English-speaking expats living in Madrid, Thanksgiving is one of many Anglo-Saxon customs that gains more influence when we leave our home countries to live abroad. Now it’s easier than ever to find other families that want to celebrate and also share your customs with others, and give back. Let’s take a look at our recommendations for a family Thanksgiving in Madrid. Spaniard Vanesa Carlini, owner of Alopeke, is an enthusiastic advocate for Thanksgiving celebrations in Madrid in order to share the message with those who do not know its history and purpose. This year she has planned a fun family concert on Saturday 24th of November at 12pm for children aged 1 to 5 years old (& a parent) to celebrate Thanksgiving with live music, balloons and much more! 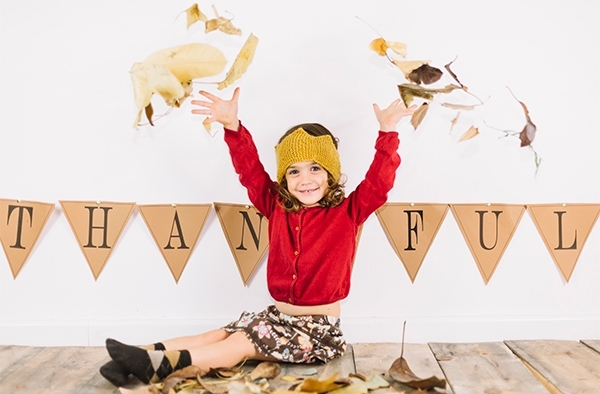 English Escape will be running a comprehensive and cheerful Thanksgiving workshop from 17:30-19:30h on 20th November at 12 euros each, suitable for kids aged 4-14 years old. Jennifer Doran, owner of EnglishESCAPE, says “it is so important to offer activities to share our culture as well as our langauge. It is difficult to maintain our traditions when we are living so far away. At EnglishESCAPE we can do that as a community”. For more details and tickets, contact info@englishescape.es. 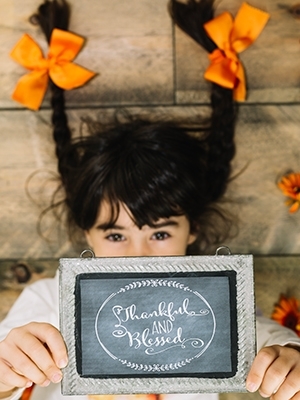 La Casita Inglés will be hosting a Thanksgiving workshop on Friday 16 November from 17.00 to 19.00 for €25. From crafts to mini pumpkin tartlets, they’ll learn all about Thanksgiving and also talk about what they’re thankful for. Get more information here and book your child’s place. If you want to celebrate Thanksgiving at home, TtMadrid has a list of ideas of where you can find all your Thanksgiving ingredients right here in Madrid. Rebecca Gaspar, an American teacher who runs a language academy based Madrid, says that her students are fascinated by the concept of having a day for expressing gratitude and think it’s a much more interesting celebration than Halloween or Black Friday. They also find it surprising that Thanksgiving is celebrated by more Americans than Christmas. They often overlook the fact that the USA, being as multicultural as it is, has many religions. Giving thanks cuts across all religions whereas Christmas is purely a Christian observance. Spanish people are prone to ask about the menu. Was there really turkey at the first Thanksgiving? It is very possible that there was as historical diaries have made note of there being “fowl”. However pumpkin pie probably came along later as the first settlers in the States had a meagre supply of sugar. Students also ask about the traditional American football match that is screened on Thanksgiving and also the parades which are similar to those held around the Epiphany in Spain. English Escape recently moved locations to Francisca Moreno 3, 28001 Madrid (next to Goya Metro station) from where American owner Jennifer Doran will manage donations for food parcels to be handed out over Thanksgiving to families in need. Please contact Jennifer if you would like to contribute: info@englishescape.es. Nina Valdés, the coordinator of special events at The American Womens Club , says the Club will be accepting food and clothing donations at the clubhouse close to Metro Columbia (lines 8 & 9 on the Metro). Please write to awcclubhouse@gmail.com for more details. It is also always a great idea to contact Serve the City Madrid to find out which food banks they are currently working with and what particular donations are being requested. Happy Thanksgiving from Kids in Madrid! And, in the words of Nicole Papai, remember… the next great thing about Thanksgiving is the leftovers! Visit our blog for more activities in Madrid.